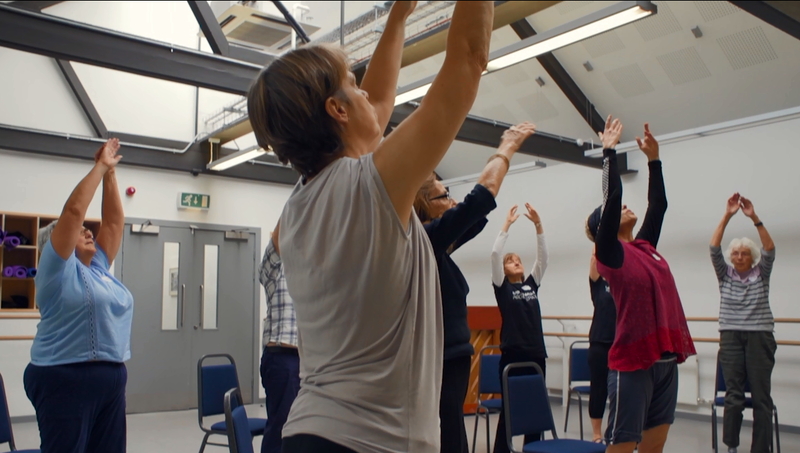 Scottish Ballet is spearheading a ground-breaking pilot Dance for Parkinson’s Scotland Programme which was delivered in partnership with Dance Base. Using professional dance educators, Dance for Parkinson’s classes make a positive impact on participants’ lives by focusing on addressing Parkinson’s-specific concerns such as balance, flexibility, coordination, gait, social isolation and depression through participation in dance and engagement with the arts. “At the beginning, in the circle, you can see that people are all hunched over, folded in. They’re not comfortable, but by the end of the class, spines straighten, walking taller, there’s a fluidity in the movement that wasn’t there in the beginning”.